In an effort to be in the forefront of the H1 youth movement that was highly touted at the recent Las Vegas convention. 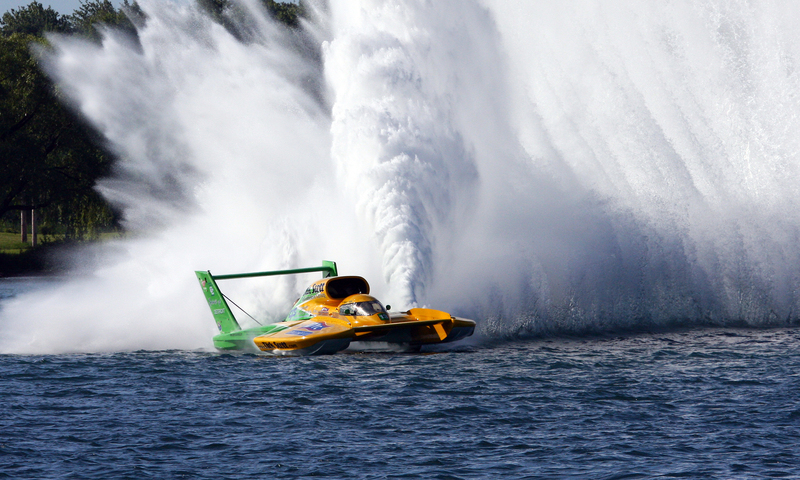 The U-13 team has initiated the first apprentice program specifically directed to young unlimited hydroplane fans. 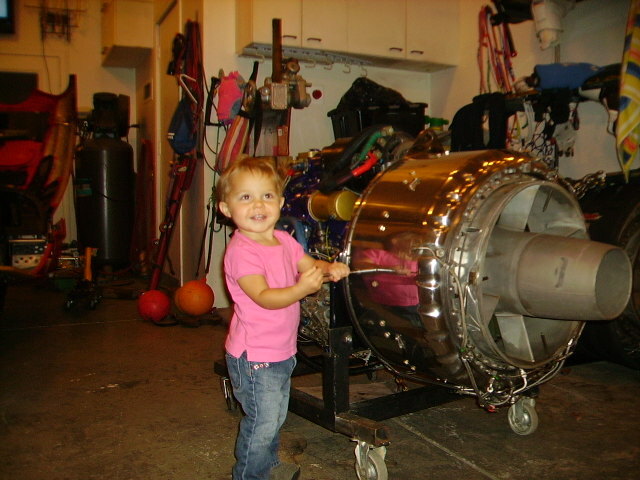 While she may not be ready for the 2011 season Hannah has been making great progress to replace our current old crew chief Bill Guckian. Looks like we got a hard worker. HAHA. Hang in there Bill, It might be a while. Just don’t mess with her Nap Time!! She might just outwork some folks. So….tell me Cal (or Hannah…LOL), hows the progress coming on getting ready for 2011 season? Are you going to use the same hull as 2010? Will Cal be driving? How many races does the team plan on entering in 2011?